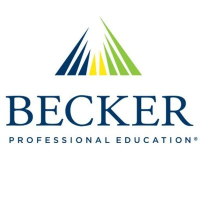 Becker Professional Education is a global leader in professional education serving the Accounting & Finance, Healthcare, Project Management, Cybersecurity and Career Development industries. See why professionals around the world prepare to advance their careers through our CPA Exam Review, Association of Chartered Certified Accountants (ACCA®) Exam Review, Project Management Professional (PMP®) and PMI Agile Certified Practitioner (PMI-ACPA®) Exam Review, Certified Management Accountant (CMA®) Exam Review and United States Medical Licensing Exam (USMLE®) Review. 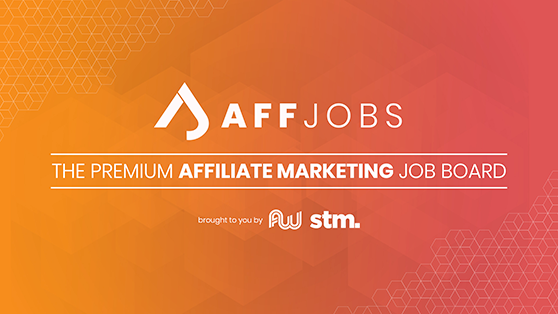 Our industry leading experience has also resulted in life-long partnerships as LMS and career development providers to fit your businesses needs - whether it's Lean Six Sigma certifications, Continuing Professional Education courses, Certified Information Systems Security Professional (CISSP®) certifications or Certified Anti-Money Laundering Specialists (CAMS) certifications. Throughout our more than 50-year history, Becker has earned a strong track record of student success through world-class teaching, curriculum and learning tools that enable its students to develop the knowledge and performance skills necessary to stay ahead in an ever-changing business world. For more information about Becker Professional Education or to learn how we empower our students and colleagues to thrive in their careers, visit www.becker.com.